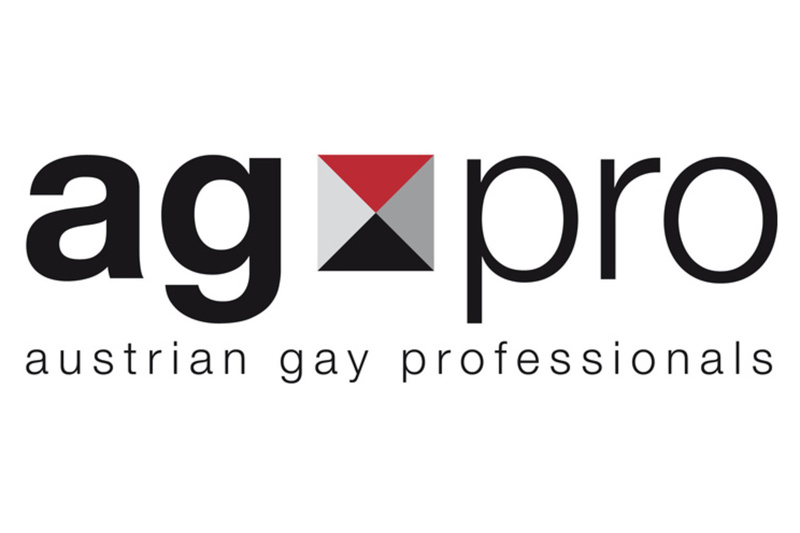 agpro - austrian gay professionals - is the association of gay and bisexual entrepreneurs, (employed) managers and freelancers in Austria. We offer our members a strong professional and social network in the areas of economy, science, public administration and culture. 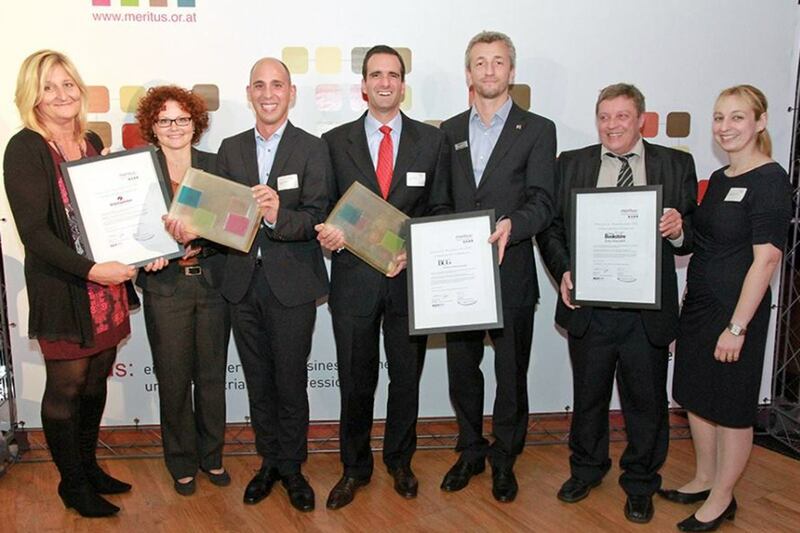 Founded in 1998, agpro is a non-party, but politically committed organisation.